They’re Back……Mr. Contractor and Doug, that is…. 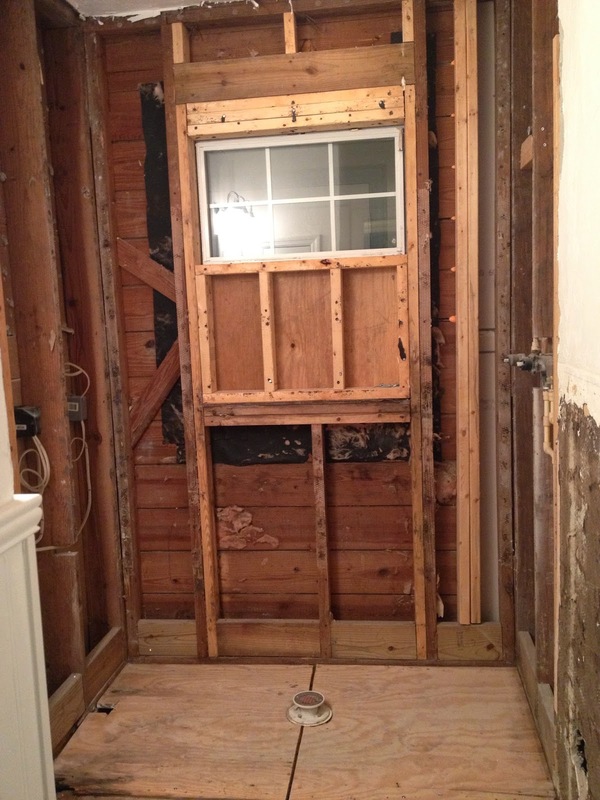 For the second time in 14 years, the bathroom is down to its studs! 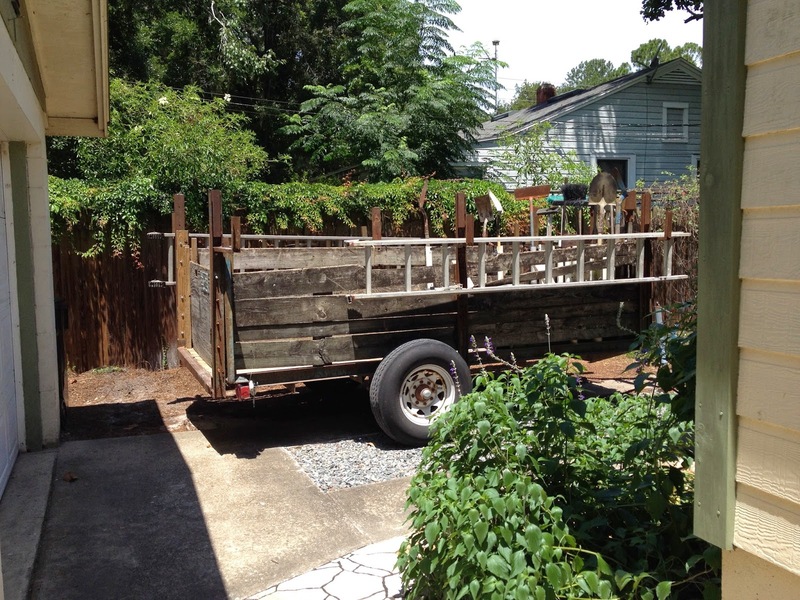 Yep, that’s right…another remodel is underway. Will it ever end, you ask? We’d like to think so. Time will tell. Previous Article Does It Ever End?